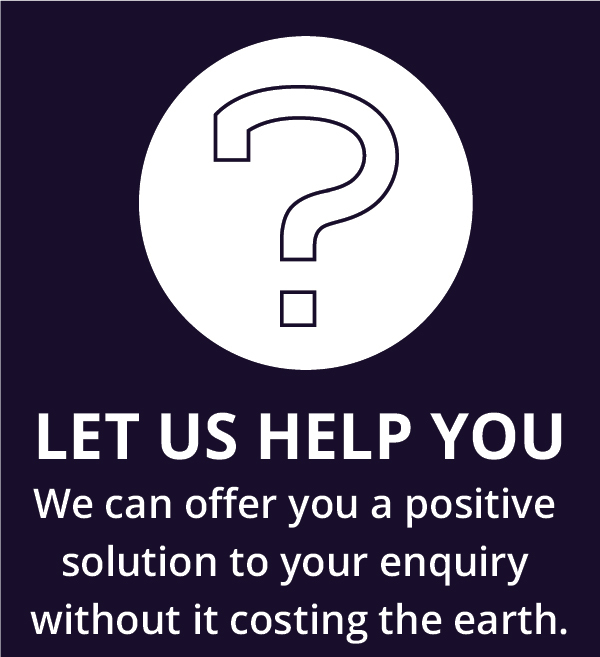 Why use our transport and storage services? As part of owning a boat there is always the question of marine transportation and storage. As a dedicated marine company Boat Shop not only sells and maintains motorboats but we can additionally provide transportation and storage methods for your vessel. We can provide a high-quality trailer towing service that will safely transport motorboats throughout the UK, Ireland and Europe. As fully insured we are also able to transport your boat on your own trailer if required. 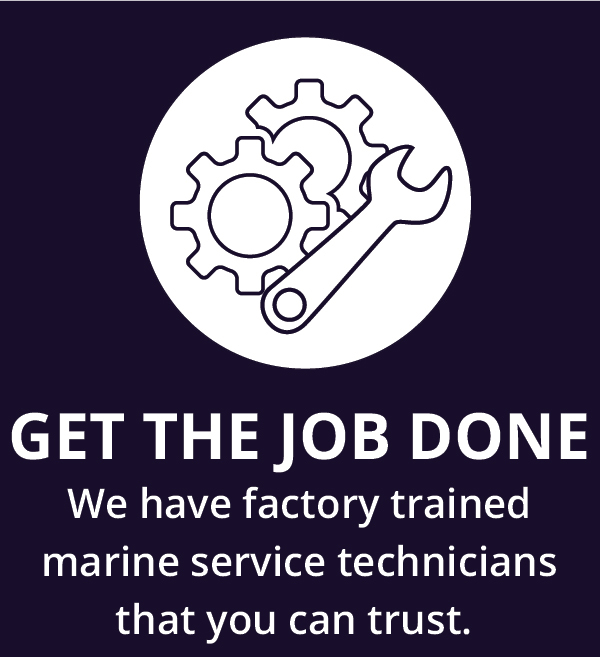 We will liaise with any marine, harbour or storage location to arrange careful loading or unloading of your boat on your behalf and treat your boat as if it’s our own. Sometimes storage may not be an option you have when purchasing your boat. We can provide short term, long term and seasonal cost effective storage options that will hopefully ease the worry when it comes to storing your boat. Based at Littlehampton Marina with an open forecourt and 24 hour security your boat can be stored safely and securely with us. 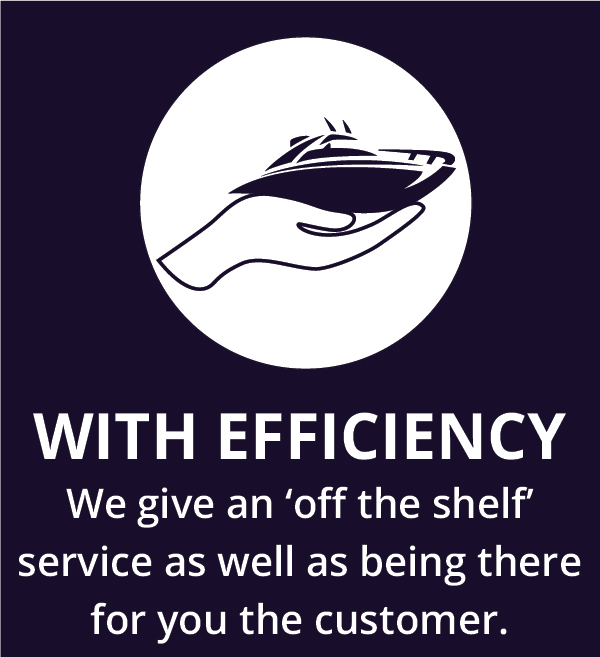 If you have any questions about transportation or storage for your boat please give us a call on 01903 713684 or 01243 514292 or 023 9246 9777; drop us an email through our get in touch form or just simply pop-in and see us.